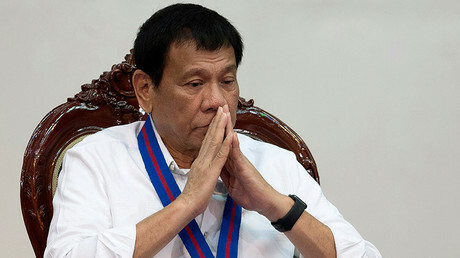 Philippine President Rodrigo Duterte says he could impose martial law if the drug problem in the country becomes “very virulent,” warning that he is prepared to disregard the Supreme Court and Congress. 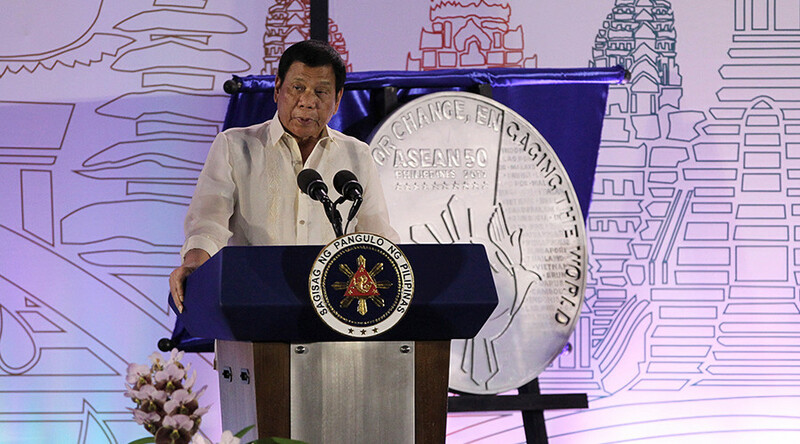 Speaking to members of the Chamber of Commerce in Davao on Saturday, Duterte said protecting his country supersedes any consideration of legal blocks to imposing martial law. “I don’t care about the Supreme Court because of the right to preserve one’s life and my nation,” he told businessmen, according to Reuters. Under the Philippines constitution, martial law can be imposed for up to 60 days in circumstances involving an invasion or armed rebellion. The Supreme Court and Congress normally have the power to revoke it, however, and individuals have the right to express disagreement with the imposition before the Supreme Court. The illegal drug situation has become dire in the Philippines, with Duterte pointing out that four million Filipinos are now affected by drug related problems. The president, who came to power in June of last year, has made fighting drug crime a pillar of his presidency, but his methods for combatting it have led to mounting international criticism. More than 6,000 people are said to have perished in his war on drugs since July, either at the hands of police or vigilante gangs, according to Reuters. The last time martial law was imposed in the Philippines was in the 1970s, when former President Ferdinand Marcos issued the order to counter a leftist insurgency. That time, it lasted a decade, and the government was accused of human rights abuses then as well. “We had martial law before, what happened? Did it improve our lives now? Not at all,” the leader said then. However, given Duterte’s erratic decision-making style, the imposition of martial law would hardly surprise most Filipinos, despite the fact that 74 percent of them said they were opposed to it in a recent survey from Pulse Asia. Only 12 percent supported it and 14 remained on the fence. A total of 1,200 respondents took part. The highest concentration of Filipinos opposed to martial law was found in the capital, Manila, where 81 percent of respondents said ‘No’. There have recently been rumors that there is a plot afoot to overthrow the president involving an alleged email leak that purportedly shows the country’s vice president, Leni Robredo, was complicit in calling for rallies to be held to protest Duterte’s presidency. Many of those involved in the leaked exchanges are Filipino-Americans who actively participate in a Yahoo! Group called the Global Filipino Diaspora Council. The authorities are now investigating.